Have you experienced a long wait time when dealing with service professionals or electricians in Marrickville? 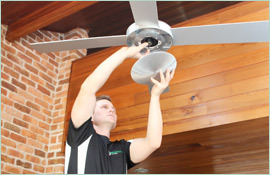 With Paul’s Electrical, you won’t get stuck waiting all day for one of our trusted professional electricians to show up for an appointment in Marrickville. 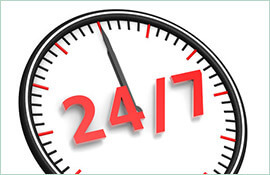 With over 18 years of combined residential and commercial experience in all aspects of electrical work, we show up on time, every time. 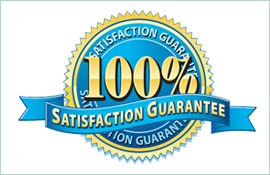 We will arrive with a fully stocked work van, and our highly trained and certified electricians will get right to work – we never waste your precious time. As a proud member of the Marrickville community, we are committed to a high work ethic, offering experience and quality work. Whether it’s a downed power pole, a big or small job, we can get you back up and running again quickly. Our team of qualified professionals can handle anything from repairs to appliances such as stoves and hot water heaters, as well as fault finding, and work on switchboards and smoke alarms. 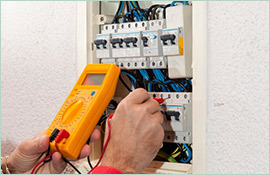 Our goal is to handle your electrical service needs promptly and offer a fair price. Don’t let electrical issues make you wait – let our team solve your electrical needs and see what everyone is talking about. Also, we offer a lifetime workmanship warranty on all electrician jobs in Marrickville so there’s no risk when you work with the best at Paul’s Electric. Give us a call today on 0409 337 439 and let’s get you connected again.